What Does It Mean If a Bear Is Your Spirit Animal? Understanding what it means if a bear is your spirit animal can be found in Native American lore and mythology. Many tribes revere bears as magical. Bear is a popular clan animal. Eating bear is strictly forbidden within these clans. Other tribes, such as the Cherokee sometimes viewed the bear as a menacing spirit. The bear spirit has complex and sometimes contradictory meanings. The bear spirit bestows the gift of wholeness and completion of self in its often solitude journey. The bear's spirit of rugged independence can guide you to self-discovery. What Is a Polarity Totem? The bear's personality can be conveyed to you with specific attributes. The bear is fearless and confident. The bear spirit animal asks that you be brave and believe in yourself. Like the bear, you need to stand up for yourself, your beliefs and your rights as a sovereign being of this world and the spirit world. The bear knows no predator and this attitude can take you to successful heights. Some clans believe bears have healing power. The bear claw or pieces from a bear are revered by some tribes as a magical medicine talisman. When worn, the talisman imbues the bear's power to the wearer, including healing gifts. 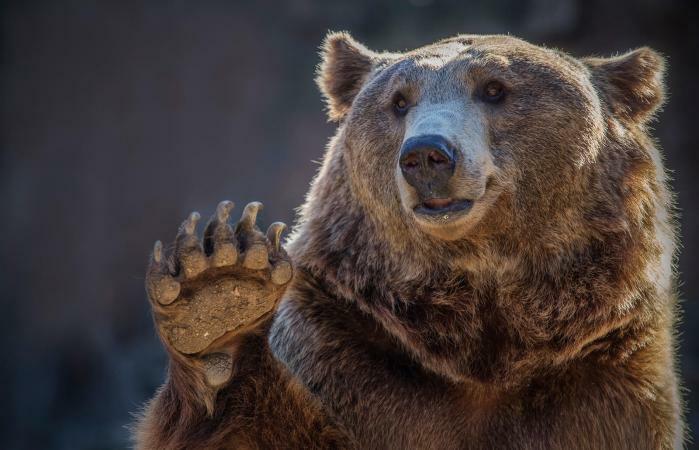 The bear can also bestow spiritual healing through solitude and the power it imbues to those willing to meditate and contemplate the evolution of their soul. 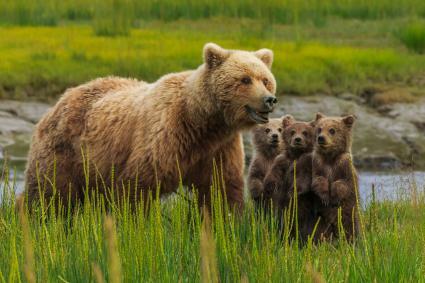 The bear is either considered a vicious predator or a mother protector of the clan. The bear overpowers its prey by sheer force and strength. It is considered the top of the animal food chain with no real predators that hunt the bear. 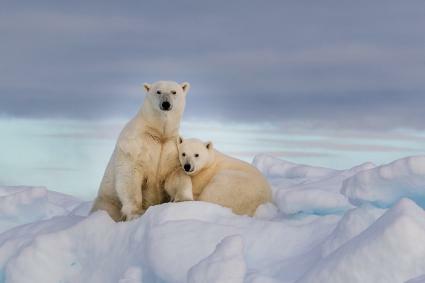 The Grizzly and Polar Bears are the fiercest and most feared bears. You can call upon bear spirit to assist you and bestow these fearsome and fighting qualities when needed. Native American lore tells of the magical powers the bear possesses. The bear's magic often includes stories of human shapeshifting. Some clans believe the Great Spirit will assume the bear form whenever needed to walk on earth. The bear is identified by gender with clans calling it brother, mother, uncle or another relative to convey respect and love. If bear spirit is one of your totem animals, you are being offered lessons in solitude. This spirit animal can guide you to self-discovery through introspection. Just as the bear wanders into a cave for hibernation, you can retreat in solitude to meditate and turn inward for enlightenment. The bear's powerful spirit can also teach you how to stand up for what you believe in and stand your ground when others challenge your power and ability to protect all you hold dear. 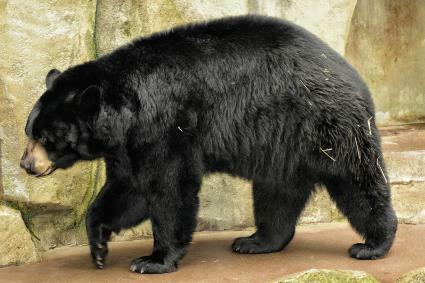 There are many Cherokee legends about the Black Bear. The Black Bear is always a spiritual guide and helper to the Cherokee people. Unlike some clans, the Cherokee used the bear for survival, such as the pelt or hide for bedding and clothing, the bear grease was used for oil, its bones for tools and jewelry and the flesh for food. A headdress was made from the bear skull and hide. The claws were often used in sacred ceremonies or worn as a warrior talisman. The bond between the Black Bear and Cherokee remains strong and valued. The brown bear is a symbol of being stealth and powerful warrior. The brown bear spirit animal heralds a time of balance and nurturing of the environment. The brown bear spirit message is to seek and establish harmony and balance in all you do. Brown bear spirit medicine teaches the way to uncover your destiny. This energy seeks to teach ways to help others. Besides strength and endurance, the polar bear spirit imbues acceptance and surrender to those things out of your control. Not everyone finds themselves in the place they wish to be at a certain stage of life. Some people may not like where they must live or the type of job they have to work. You can call upon the polar bear spirit to help you persevere and adjust to any or all of these situations. With all of these lessons, the polar bear can bring you the understanding necessary before you can find solace and peace in your life. While most people think polar bear when confronted with a white bear, there is another white bear, Kermode. 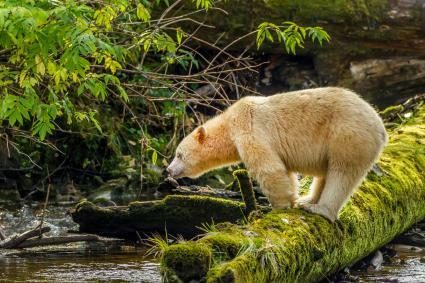 This unique albino black bear is only found in Canada, specifically in the Burke Channel up to the Nass River region. The Kermode bear is often referred to as a ghost or spirit bear. It is only found in Canada. The Kermode is the result of a black bear recessive gene. Even the bear's claws are a dull white. Native Americans view this white spirit bear as a divine gift from the Great Spirit. The Kermode gives magical powers and powerful strength. Although rare, white bears were seen by the Cherokee along the Blue Ridge mountains and were incorporated into ceremonies and other sacred practices. The Cherokee Wild Potato Clan is also known as the Bear Clan. Chasing you: Anytime a bear chases you in a dream, it is a sign that you are attempting to run away from troubling issues in your life. Attacking you: If a bear attacks you in a dream, it is believed a reflection of yourself. This aggression is being pointed out to by the bear spirit, so you can gain a greater understanding about pent-up anger. Bear wandering: If the bear in your dream is wandering about and seems unconcerned about you, this can be a warning of a rival or some kind of competition coming into your life. This could be in a work scenario or love interest. 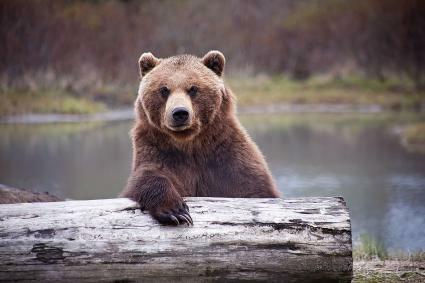 Bear standing on hind legs: When a bear stands up on its hind legs in your dream, this is a message from the bear spirit that it is time to stand up for yourself and defend yourself. What If a Bear Is Your Spirit Animal? There are many meanings when you have a bear for your spirit animal. Once you ascertain the one meant for you, it's easy to follow the guidance of the bear spirit.